Vizzia Technologies, a leading provider of managed real-time location systems (RTLS) for healthcare organizations, has collaborated with the Georgia Biomedical Instrumentation Society (GBIS) to present an industry panel on RTLS at the 2018 GBIS annual technical conference in Atlanta, Georgia on Aug. 11, 2018. Biomedical and RTLS experts will discuss the key benefits to successfully implementing RTLS in hospitals and the impact it can have on Asset Management, including: 1) Equipment Locating for improved service levels, equipment recalls, and more; 2) Cost Savings; and 3) Process Compliance management. Speakers from prominent healthcare organizations include: Piedmont Healthcare (operates 11 hospitals across north Georgia); Grady Health System (operates one of the largest hospitals in Georgia); Vizzia Technologies (managed service provider of RTLS nationwide); and CenTrak (ranked #1 as 2018 KLAS Research category leader for RTLS). 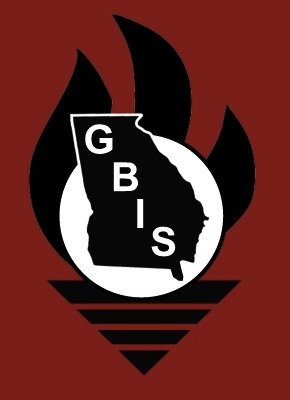 Vizzia’s support of GBIS includes its CEO being the 2016 GBIS keynote speaker, exhibiting at 2017 GBIS, and its executives attending the Georgia Governor’s 2018 proclamation for ‘Healthcare Technology Management Week’ at the State Capitol. The Georgia Biomedical Instrumentation Society (GBIS) is a professional association, dedicated to advancing the knowledge of personnel involved in the development, selection, operation, repair and support of biomedical instrumentation in healthcare institutions throughout the State of Georgia. Vizzia is a managed service provider of real-time location systems (RTLS) and advanced wireless technology solutions (RFID) for healthcare organizations. Its software platform (VIZZION℠) provides real-time, actionable data and process visibility to improve enterprise efficiencies and patient outcomes for leading health systems, hospitals and clinics. 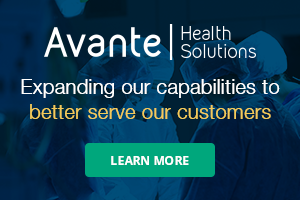 Vizzia’s healthcare solutions seamlessly integrate with industry-leading RTLS technology providers. For more information, please visit VizziaTech.com.